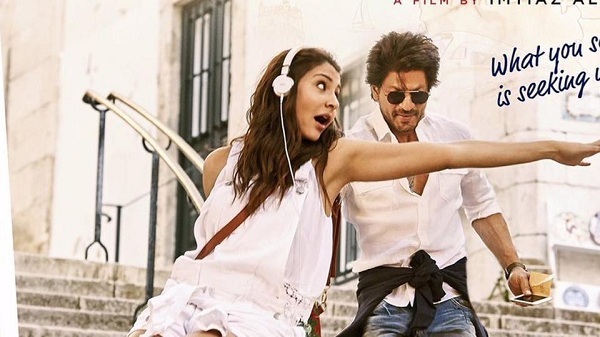 Jab Harry Met Sejal 4th Day (Monday) Collection Early Trends. Jab Harry Met Sejal is showing significant drop on Monday (4th day) as early trends for the day is coming in. This is very much expected considering film is receiving mixed feedback from audiences. If story is same for Tuesday also, then more or less fate of the film is sealed. JHMS has opened to around 15-20% occupancy in Morning shows today. After that film has shown decent to good jump in Noon to record occupancy of around 25-30%. Film has further shown limited growth in occupancy in Evening shows and as per latest registering occupancy of around 30%. If samples of Monday are compared to Friday then there is a drop of around 45%. This drop can be touted as decent to good in general cases. But in case of JHMS, film has underperformed and is carrying big budget. Hence, ideally film needed better hold. Plus, Monday ticket prices are lower than Friday and hence, business drop will be more. Though it is too early to make any predictions, as Night shows are still left. Still very early trends suggest, JHMS 4th day collection is heading towards 7 crore nett mark. These are very early estimates from limited samples we have and actual may vary. Also, major reports from interiors are awaited for the day. Not even a Semi hit this time. Amongst other things, one of the worst things SRK did was replacing Vishal Shekhar with Pritam for his last few movies. The music for SRK movies were like... almost half the battle won and Pritam could not give him gems like Main agar kahoon, Manwa lage, Titli etc.